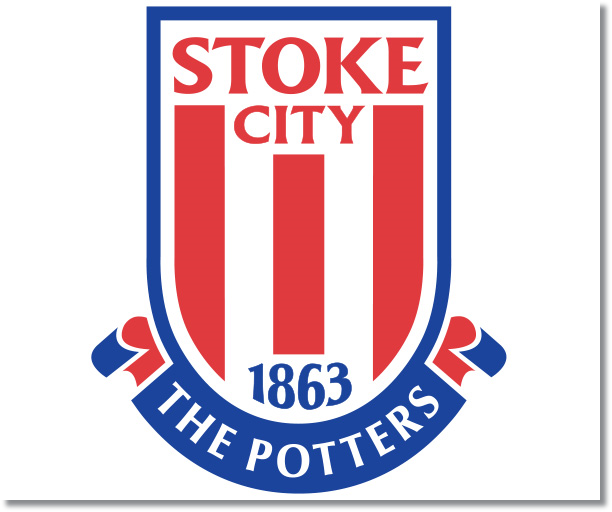 Premier League Previews for Stoke City v Swansea City along with Prediction. Included in my preview is my pick, statistical analysis for each team, recent form, and betting odds. 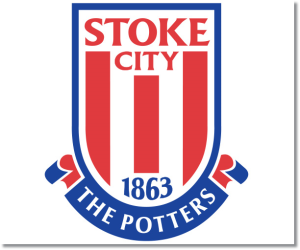 The Potters were able to break a six match Premier League losing streak with their win against Manchester United, then followed that up with a hard fought 2-2 draw away to Southampton. The draw gave Stoke 26 points this season to put them into 13th place, but still just three points above the drop zone. In home matches this season they have kept four clean sheets, but the last one was the 0-0 to Cardiff back at the start of December. With new manager Garry Monk in charge for the South Wales Derby, Swansea came through as convincing 3-0 winners. This gave them 27 points this season in tenth place, but that is still just one point above Stoke in 13th and only four above the drop. The problems for Swansea has been their difficulties away from home where they are 3-2-7 having scored just 8 goals and allowing 15. My pick is a draw. Both teams have been playing well lately, but I would expect Swansea to dominate possession and struggle to score. In their previous six meetings Swansea has won three with one draw and two Stoke wins. Stoke has won their two matches as the home team, both coming in the Premier League.